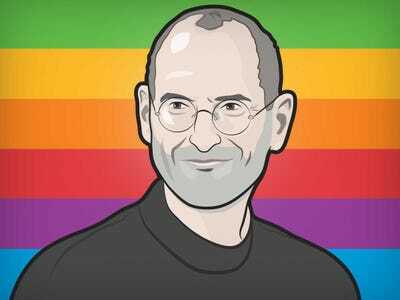 Former Apple CEO and co-founder Steve Jobs is regarded as one of the greatest visionaries in the technology industry. Few people know this side of him better than the employees who worked directly under him. Ken Rosen, a managing partner at consulting agency Performance Works that previously worked with Jobs at Apple and NeXT, described Jobs’ ability to come up with solutions to problems almost instantly. Rosen worked most closely with Jobs at NeXT, the company he started in 1985 when he was temporarily ousted from Apple. 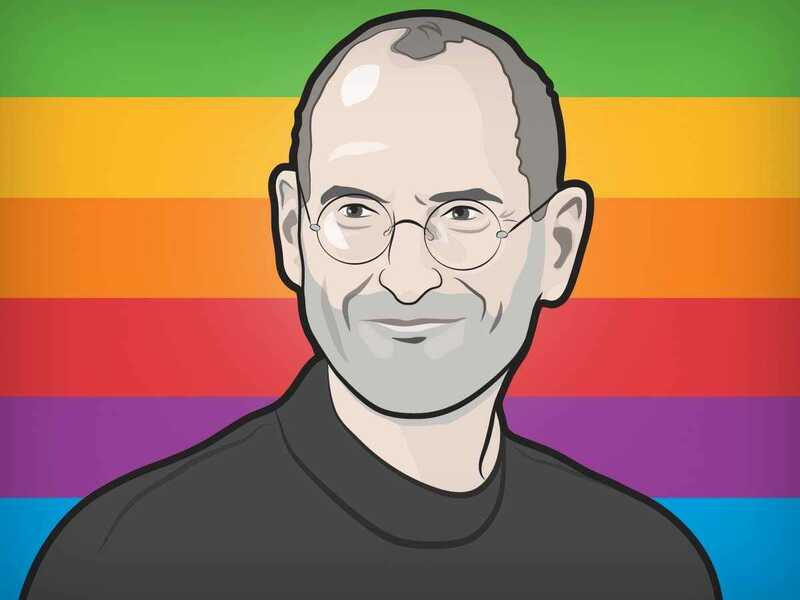 People would frequently ask NeXT employees why they would put up with someone like Jobs, who had a reputation for being harsh on his workers. “The answer for me always went back to these meetings at NeXT,” Rosen told Business Insider. The meetings would usually consist of between six and eight people, and would take place every several weeks or so. Jobs had a talent for immediately finding an answer to the problem. Often times, other employees were annoyed because they couldn’t come up with such a great idea on their own.